I remember being mad busy in April, but when I started compiling this newsletter, I was surprised to see I'd only added two recipes to the website. But the YouTube channel had been crazeee - I actually produced TEN videos! But they were about things without a corresponding recipe, so the Easter Creme Egg and Long Creme Egg videos didn't count, and neither did the Battered Sausage and Chips, Fray Bentos Steak n Kidney Review, or the teaser and full review of the Kamikoto knives. 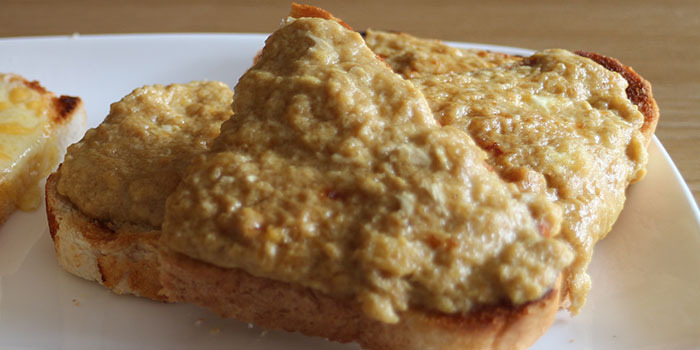 Welsh rarebit is the older cousin of cheese on toast. Allegedly, it got the name because the Welsh were too poor to afford rabbit, so they ate this instead. If this is poor eating, give me more! Welsh rabbit is also known as Welsh rarebit, but nobody really knows why. 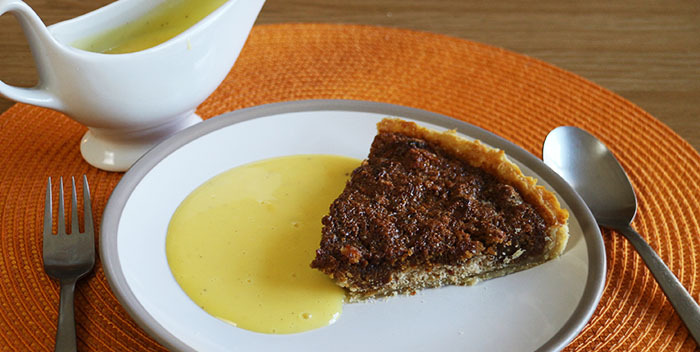 Treacle tart is a quintessential British dessert - packed with stodge and sweetness, it's delicious and very easy to make. 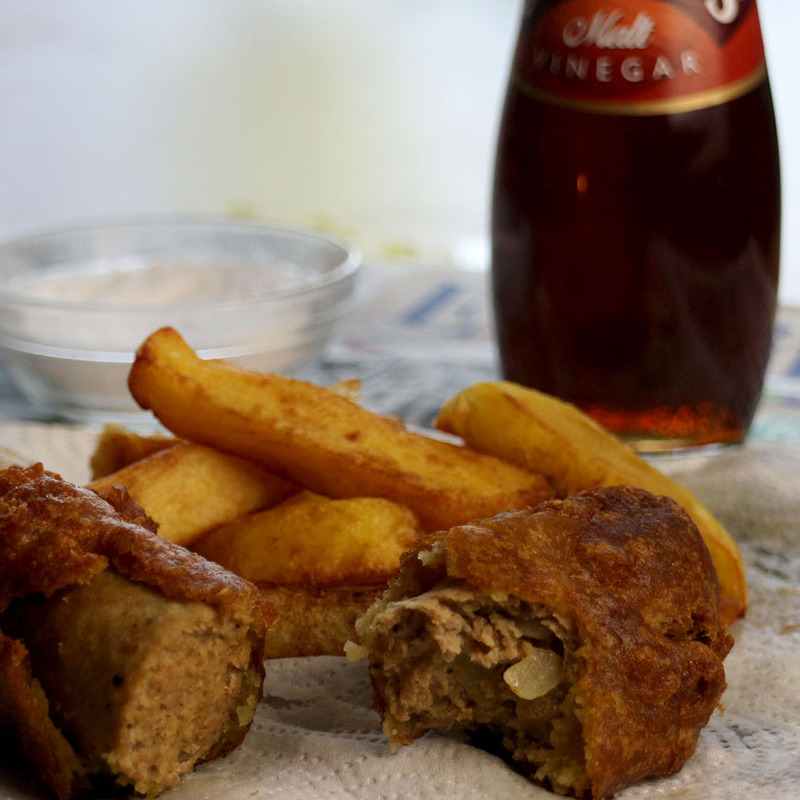 I would never willingly buy a battered sausage from a chip shop. Really, they promise so much, but deliver so little - always a disappointment. But I had a request to make one, and I thought 'why not - they can't really be as bad as I remember them'. So for research purposes, I went to my local chippie, ordered a battered sausage and chips, took it home and eagerly (not!) sampled this ancient delight of the chip-fryers art. It was every bit as horrible as I though it would be. So I made my own, complete with homemade sausage. It was better. I was still on a roll from making all my Long Egg videos, and I thought it would be cool to have a go at a Long Creme Egg. It was much easier than water-bathing real eggs, and I was pretty chuffed with the result. 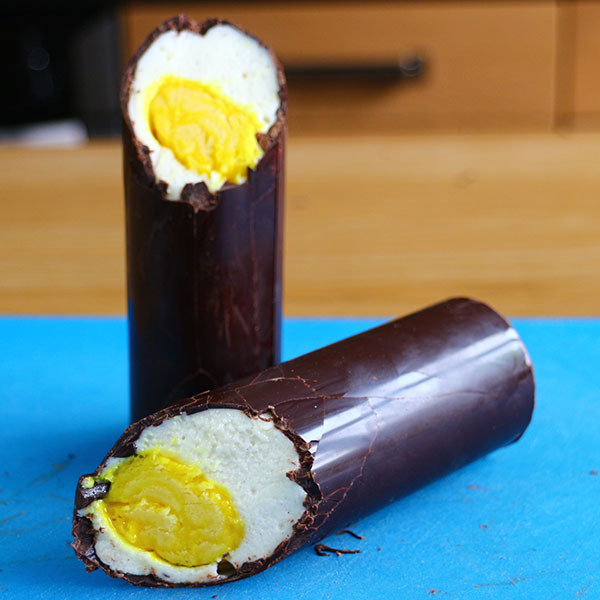 I used some rolled-up acetate to form a dark chocolate tube, and filled that with 'egg white' of marshmallow fondant, and 'yolk' of marzipan - it was terrific! 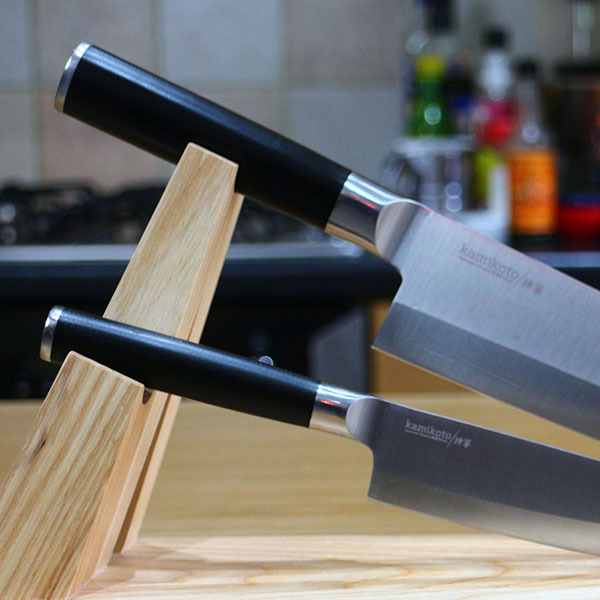 This is my full review of the knives I was sent by Kamikoto - a monster 10-inch Chefs Knife and a 7 inch Utility Knife. I did an unboxing, used them to slice some paper, and some vegetables, and a chicken, and delivered my verdict. They are undoubtedly great quality knives that will last a very long time. 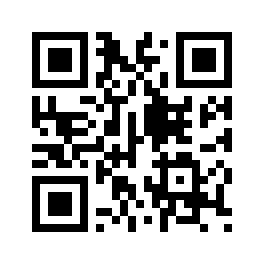 They are lovely to use - solid, weighty and well-balanced - and if you have the money to spend, well worth considering. 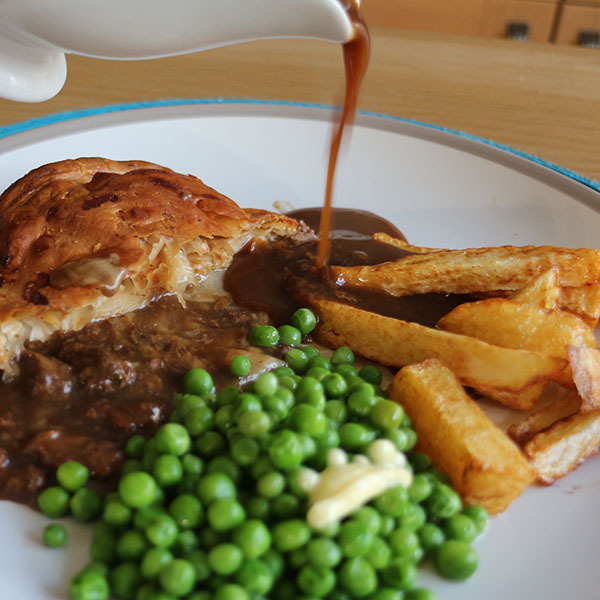 Someone asked me if I would make a Fray Bentos Pie. I had to decline, because to me, that means a pie in a tin. Just to check, I bought one and did this taste test video. It wasn't bad at all, actually. The puff pastry lid was a bit greasy and nasty - and there's no pastry bottom, which disqualifies it from being a pie in my book - but the filling was quite tasty.